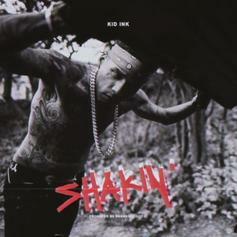 Kid Ink Remixes G4SHI's "No No No" on "Shakin"
Kid Ink flips G4SHI's smash. 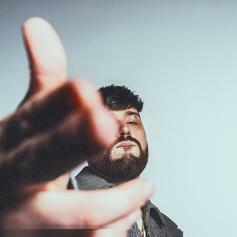 G4SHI Drops Off Turnt Up Single "No No No"
Listen to G4SHI's new turnt up banger "No No No." 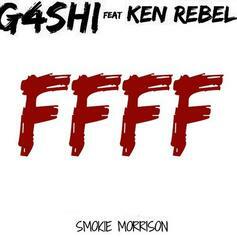 We got the same 24 hours. 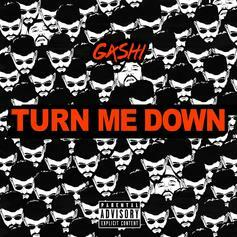 Listen to G4SHI's new single "Turn Me Down." 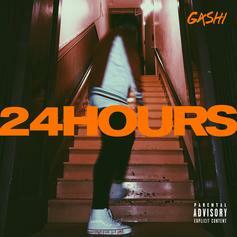 G4SHI returns with a brand new promo single.